In this section are a collection of photograhs from some of the residents of Highfields that have been sorted into three main categories: family images, historic images and Highfields now. Clicking of a link in the list of sub-categories will take you to the page that holds the photographs. 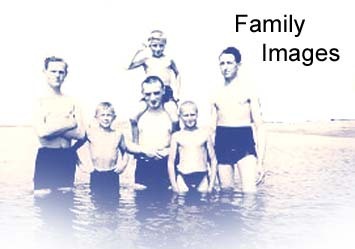 These photographs of families, friends, holidays and important events, dating from 1925 into the 1990s, were taken for the photo albums of the people listed. 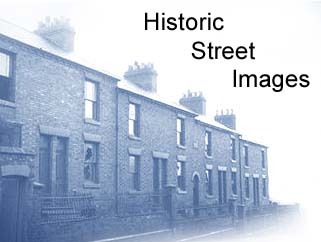 These photographs are of buildings and streets in Highfields. Many were taken in the 1960s before the demolition of some areas of Highfields. 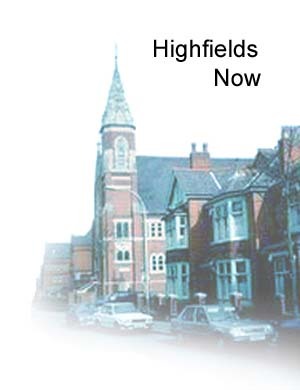 Other more recent photographs show Highfields in the 1990s. These photographs, taken during 1997-8, illustrate some special memories of the participants' lives. This section was developed by Barbara Hind, a third-year Media student at De Montfort University. "I was involved in collating different strands of the original 'Highfields Remembered' project for the University. A Negotiated Photography module gave me an opportunity to produce an update. Highfields Library wrote to ten of the original contributors to the 'Highfields Remembered' book, asking them if they would like to take part in my project. Five individuals and one married couple replied. Some still lived in Highfields, others had moved away. I asked them where they would like to be photographed. Some wanted to be photographed in their own home. Brett Pruce, who had moved away from Leicester, wanted to be photographed outside the house where he was born. I gave them an automatic camera with a 24-exposure film and asked them to photograph 'what Highfields means to me'. They were also asked to complete an accompanying sheet, giving the location, and why it was significant. Some of the contributors wanted me to take these photographs for them. I did this, involving them in how they wanted the picture taken. In some cases they appear in the shots. They were also asked to contribute family photographs to the project. Hazel Jacques, who has written a book that she is hoping to publish, also made illustrations from the book available."